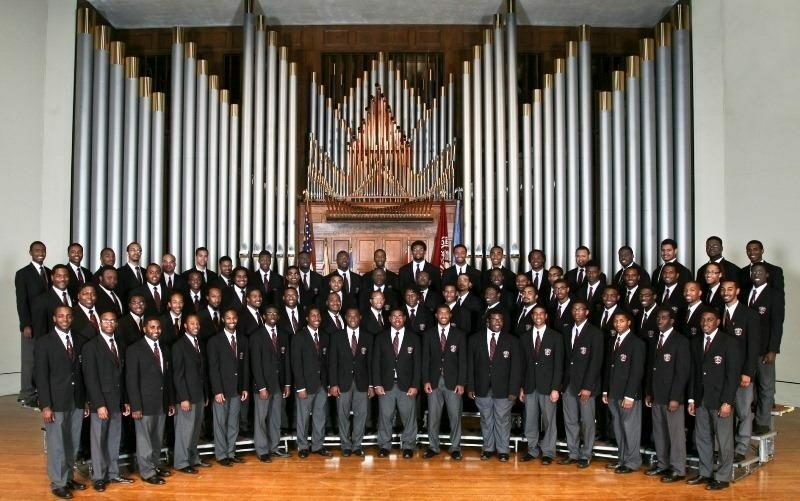 For 100 years, the Morehouse College Glee Club has thrilled audiences around the world with its magnificent harmonies. Now you can hear the all-male ensemble perform a live concert that includes classical works, African music, selections by African American composers and arrangements of spirituals. Terrance McKnight—WQXR host and Morehouse College Glee Club alumnus—will welcome music director David Morrow and Glee Club members to New York for an evening of performance and conversation in honor of the group’s 100th anniversary. Earlier that day, the Morehouse College Glee Club, Dr. David Morrow, Director of the Glee Club and Mr. Adair Johnson, President/CEO of the centennial host organization – The Maroon & White Fund, Inc. will visit The NASDAQ Stock Market Site in New York City’s Times Square to ring the Closing Bell before visiting the Jerome L. Greeene Performance Space for the evening preview event.